One person is dead after a fight ended in gunfire Thursday night in Houma, police say. According to the Houma Police Department, the shooting happened just before 7 p.m. in the 100 block of Senator Circle. An unnamed 30-year-old man was taken to the hospital with a gunshot to his upper body where he later died. Police say they were able to interview several witnesses and identified 33-year-old Kyland Ezell as the alleged shooter. Police say Ezell arrived at the home and got into a fight with the victim before pulling a gun and opening fire. 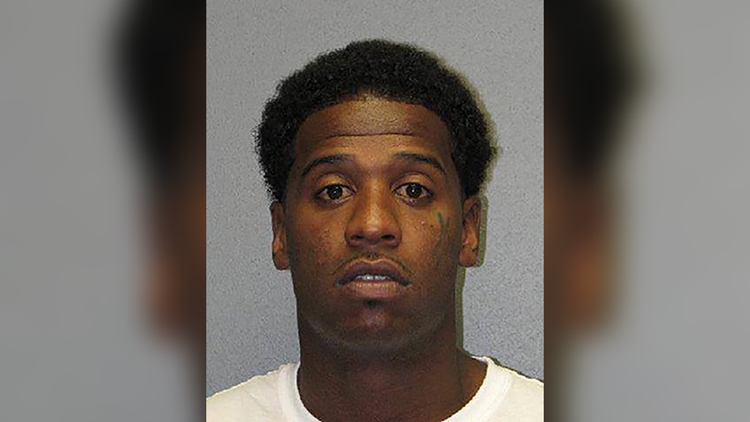 Houma Police say an arrest warrant was issued for Ezell for second-degree murder and possession of a firearm by a convicted felon. “This investigation is at its infant stages and further information will be released as it develops,” a statement from the department said. Anyone with information about the shooting is asked to give an anonymous tip to the Crimestoppers Bayou Region at 1-800-743-7433 or online at www.crimestoppersbr.org.